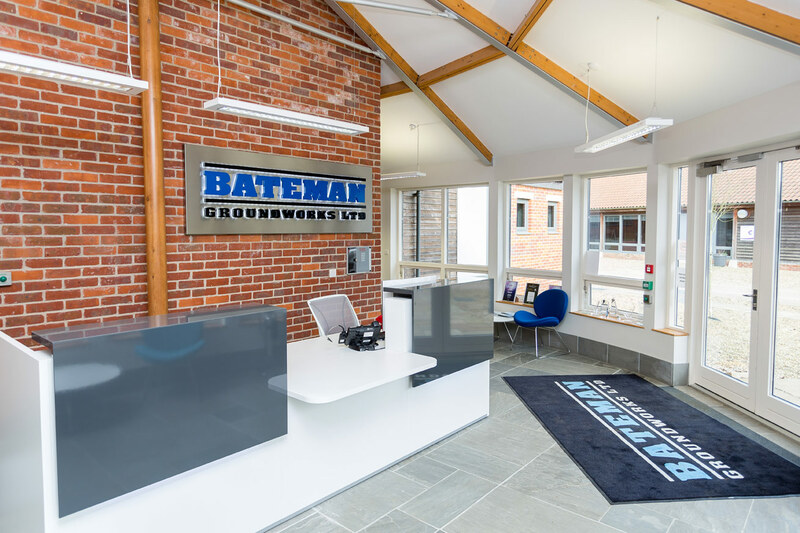 Bateman Groundworks is an award winning groundworks and civil engineering company based in the East of England. 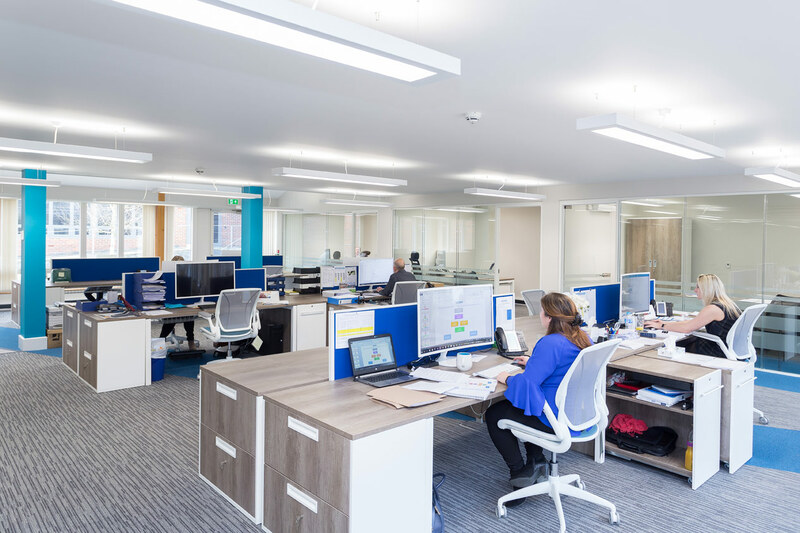 With a simple philosophy to understand their customers and provide a solution that technically and financially meets their needs, Bateman Groundworks chose to work with us to reach the same objective with their new HQ. 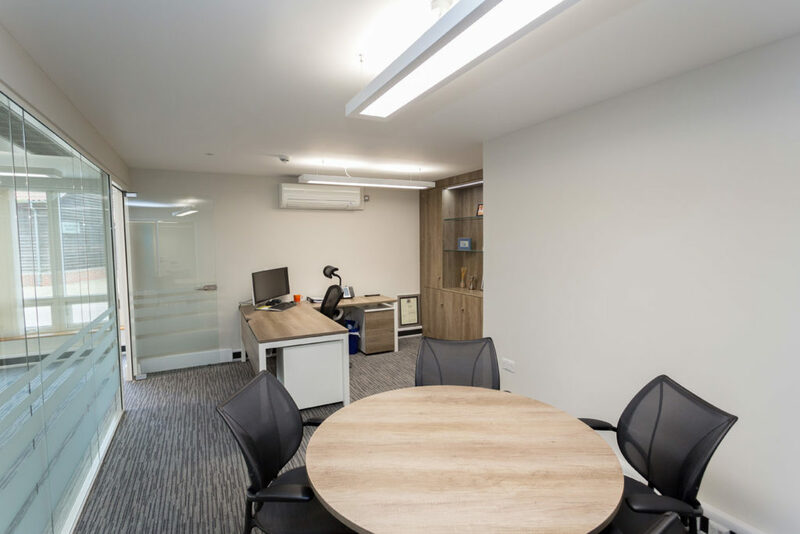 We worked closely with Bateman Groundworks to understand exactly what they required from their new office space. 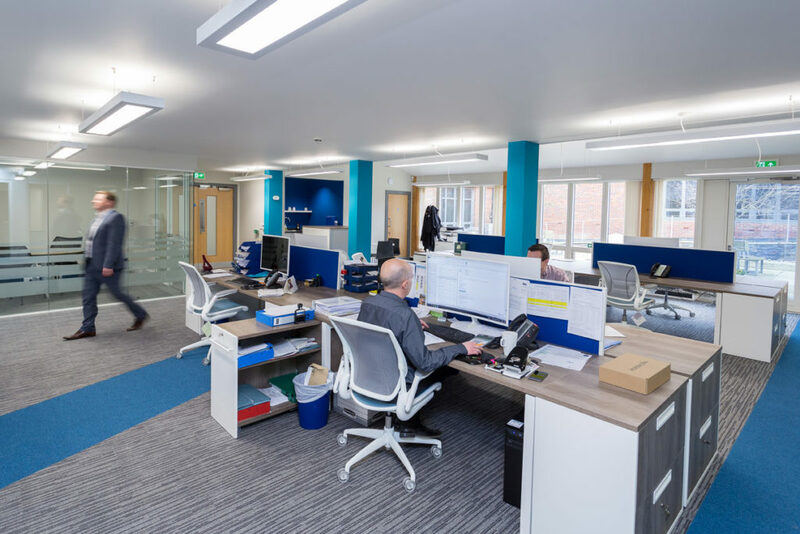 We created an interior office design with a clean, open space, using blues to complement their branding and neutral colours to highlight the beautiful exposed beams in their new building. 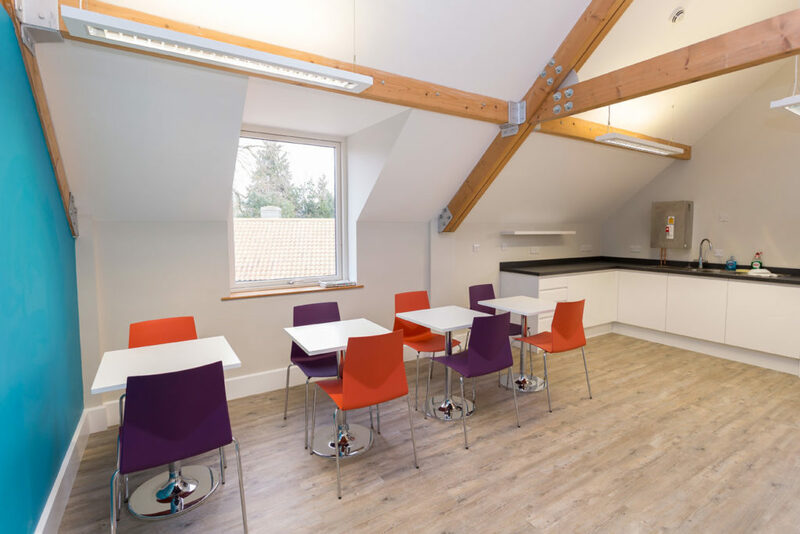 New wall imagery will be installed on a number of the walls, to bring another dimension to the design. 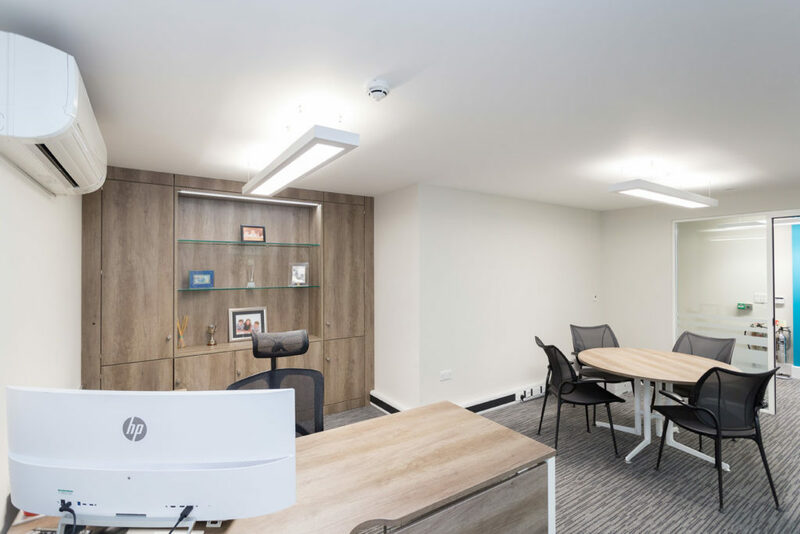 As part of the office refurbishment, we installed new LED lighting, carpets, work stations and desking, desk chairs and break out space furniture. 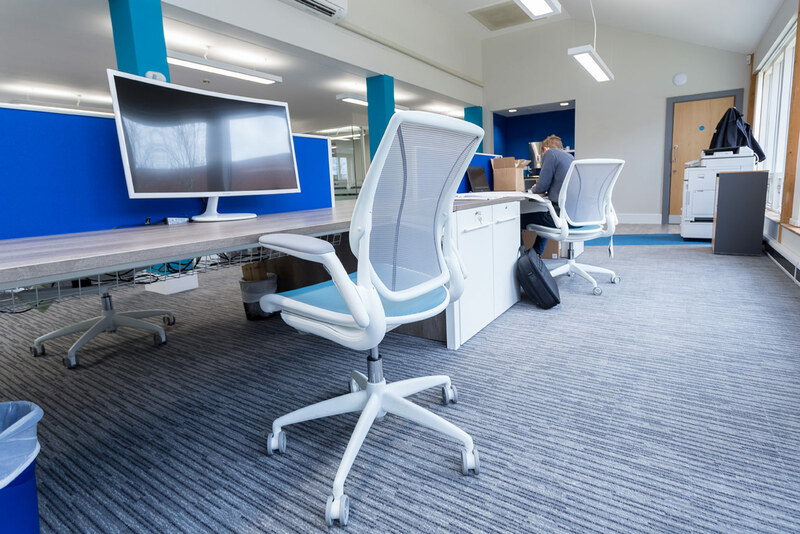 The desk chair we chose for Bateman Groundworks is the Humanscale Diffrient World Chair which, with the range of colour combinations and ergonomic features, is the perfect fit for a business focused on precision standards. 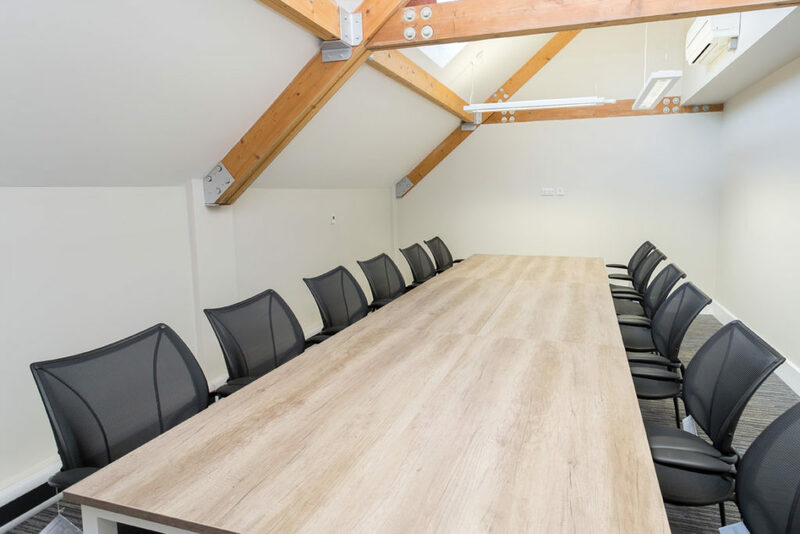 Bateman Groundworks are delighted with their new HQ which allows them to undertake their work in a space that encourages innovation, collaborative working and professionalism.